Our favorite wine clubs appear on various “Best” lists aimed at shoppers who don't want to do a lot of work to find a wine club. We have many wine club categories so that niche wine clubs can catch the attention of the right customers. We are willing to work with you to craft custom solutions to increase your visibility on our site. We are constantly engaged in optimization tests to help you find new customers. We believe in partnerships with our merchants. We are always honest and ethical about traffic, opportunities, and commission structure. We write detailed reviews. We take our own photographs in our cellar for a consistent look and feel. We are an affiliate marketing website. That means we get paid a commission when you get new customers, not for leads or impressions. We think the best way to work with wine clubs is via an Affiliate Program (whether it's a third-party network or your own affiliate solution). This puts the onus on us to convert browsers into buyers. Affiliate programs aren't for everyone and require a lot of work to get them up and running. For immediate satisfaction with much less overhead, we recommend a direct relationship based on our custom built solution. You will need a developer for implementation. If you're implementing on Shopify, we can install our pixel for free. Submit a request on the Contact Us page telling us about your wine club(s) and whether or not you have an affiliate program. Based on this request, we'll send you some more information about our system for you to review before you commit to trying our service. We'll give you a call or send you an email asking to establish the relationship. Our wine club review process is thorough. It used to be quick, but lead times are typically 1-3 months. 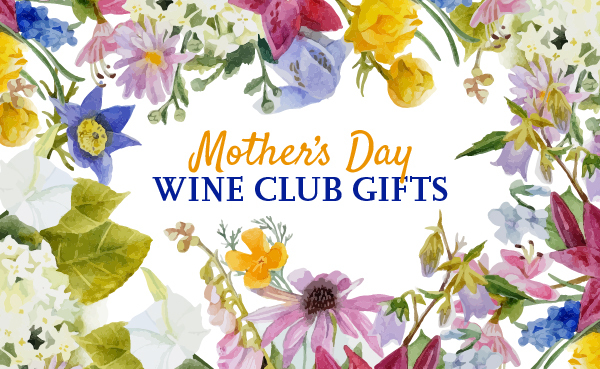 We request a shipment from your wine club, or each wine club you offer. If you offer a gift package or introductory packaging, we ask that it comes to us that way. We photograph and taste the wine. We write our detailed review, likely with lots of questions for you along the way. We publish the review on a private server for you to see and make any corrections. We publish the review on our website, promoting it on our home page and on Facebook.